What: Meandering tour through the Lane Cove LGA down to the waters edge at Greenwich Point looking for street treats and art along the way. Bring: BYO Bike in good order, Helmet, Change, Spares and repairs, Mobile phone. ARTcycle Inc rides to conditions and follow the Austroad rules. 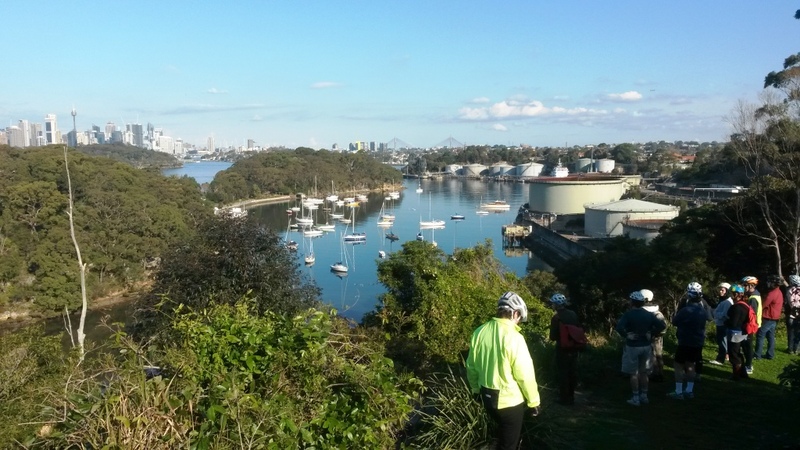 We encourage everyone to join Bicycle New South Wales, the peak recreational and commuter cycling body for NSW. We encourage everyone to become a member of ARTcycle - membership has its benefits. I am looking forward to this event to come to Sydney. A few friends and I have gotten together and we have decided to kick-off a similar activity together, but to have other enthusiasts join us, would definitely be a lot more fun. Cycling is a art. I think you were succeeded at your tour. Thank you for your nice sharing. NSW is a good place for cycling. I'd love if ARTCycle could publish some of their routes in Sydney for others to follow at their own leisure. It's rather disappointing to have a prior engagement on the day that a trip has been scheduled!